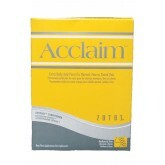 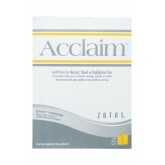 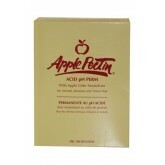 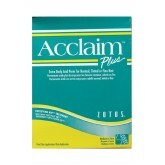 Acclaim acid perms provide well-defined workable curls with maximum versatility potential. 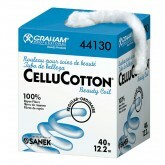 Use a Cellu Cotton Beauty Coil as a headband for perms and tints or as a puff for facials and manicures. 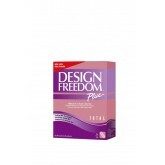 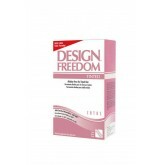 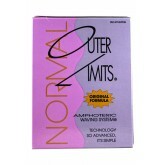 Naturally soft rayon fibers are blended into a fluffy, absorbent coil. 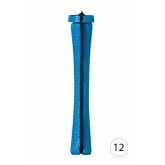 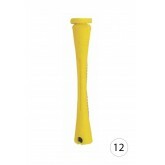 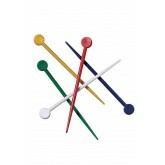 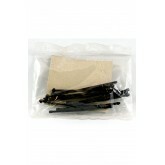 Unbreakable Delrin plastic picks in assorted colours. 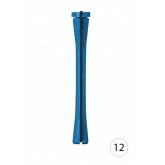 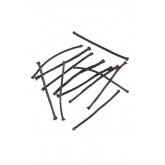 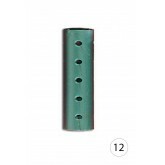 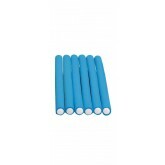 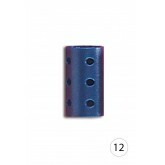 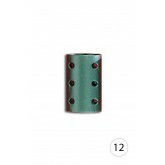 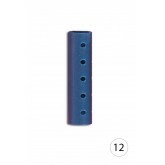 Long replacement rubbers (elastics) for cold wave rods. 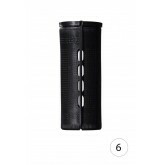 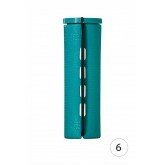 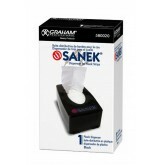 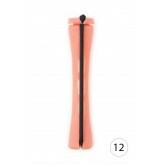 This black plastic dispenser will hold and protect your Sanek Neck Strips in a stylish manor. 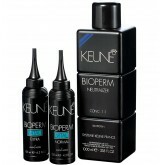 Choose whichever formula you need, there's a perm for everyone! 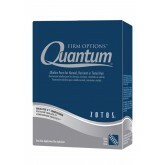 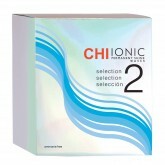 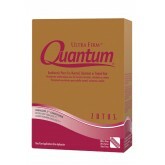 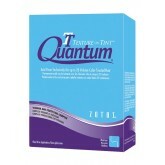 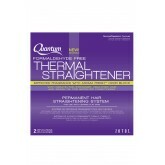 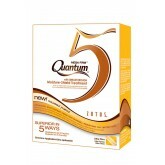 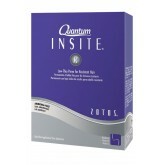 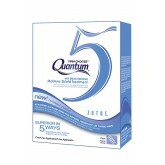 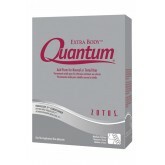 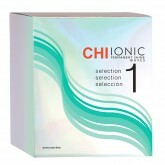 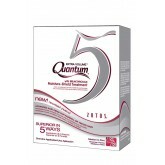 Quantum Thermal Straightener Normal includes 2 applications. 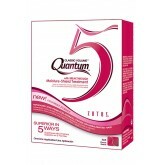 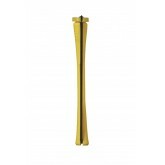 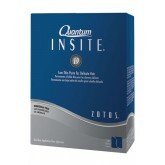 Helps hair obtain true, consistent curl while perming. 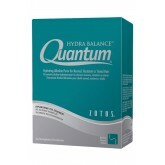 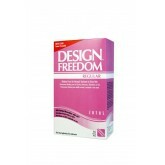 Allows for total saturation and neutralization. 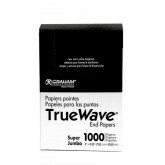 Truewave End Paper - Regular 2.25x3.25"
Only pure premium cotton fibers are used in our cellucotton beauty coil. 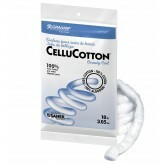 Extra absorbent, naturally soft and hygienic, cellucotton 100% Cotton Bauty Coil is ideal for facials, skin care, manicures and perms.